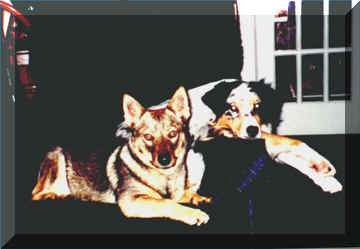 The home of Australian Shepherds and Swedish Vallhunds. Our goal is to breed and raise these two herding breeds to maintain their original purpose, for versatility in competition and to make great companions. Pineview Kennel is committed to raising quality, socialized dogs. 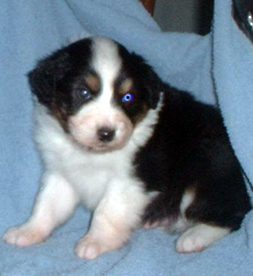 The Dogs are involved in agility and obedience as well as conformation and herding activities.